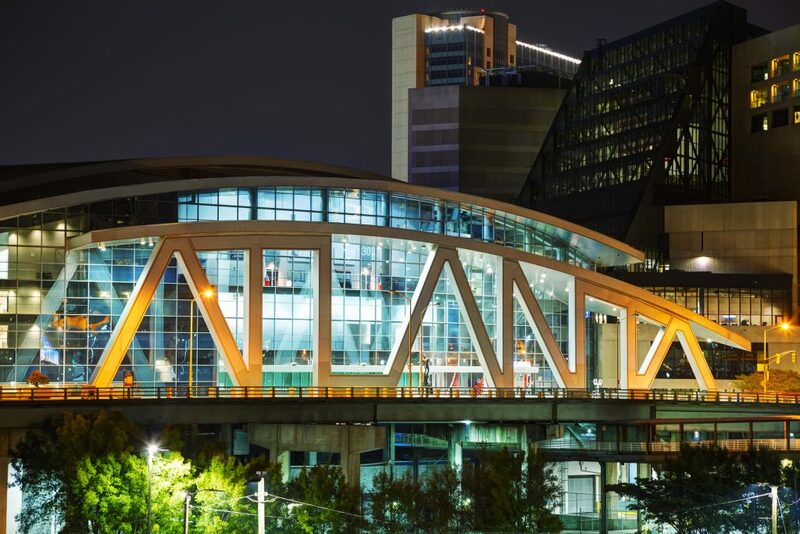 The Atlanta Hawks begin their 2018-19 season with a three-game road trip before playing their first home game against the Dallas Mavericks (Oct. 24). It’s an active early season for Eastern Conference rivals, with the Chicago Bulls (Oct. 27) following soon after, as well as the Miami Heat (Nov. 3), New York Knicks (Nov. 7), Detroit Pistons (Nov. 9), Toronto Raptors (Nov. 21), and Boston Celtics (Nov. 23). December brings a road-heavy stretch of schedule, but includes two strong Western Conference teams in Atlanta: the Golden State Warriors (Dec. 3) and Denver Nuggets (Dec. 8). In the new year, the Hawks host the Milwaukee Bucks (Jan. 13), Oklahoma City Thunder (Jan. 15), and Boston Celtics (Jan. 19). They get the Los Angeles Lakers (Feb. 12) and New York Knicks (Feb. 14) just before the All-Star Break. After the break, Atlanta sees more Western Conference contenders at home. They host the Minnesota Timberwolves (Feb. 27), San Antonio Spurs (March 6), New Orleans Pelicans (March 10), Houston Rockets (March 19), and Utah Jazz (March 21) down the stretch. Atlanta closes its season at home against the Indiana Pacers (April 10). The Hawks, founded in 1946 as the Buffalo Bisons, play at State Farm Arena in Atlanta, Georgia. The franchise has one NBA championship, won in 1958 as the St. Louis Hawks. Since arriving in Atlanta in 1965, the Hawks have made the playoffs in 33 seasons, including 10 straight seasons beginning in 2007-08 and ending with 2016-17. Stay up to date on the Hawks all season on Twitter @ATLHawks.